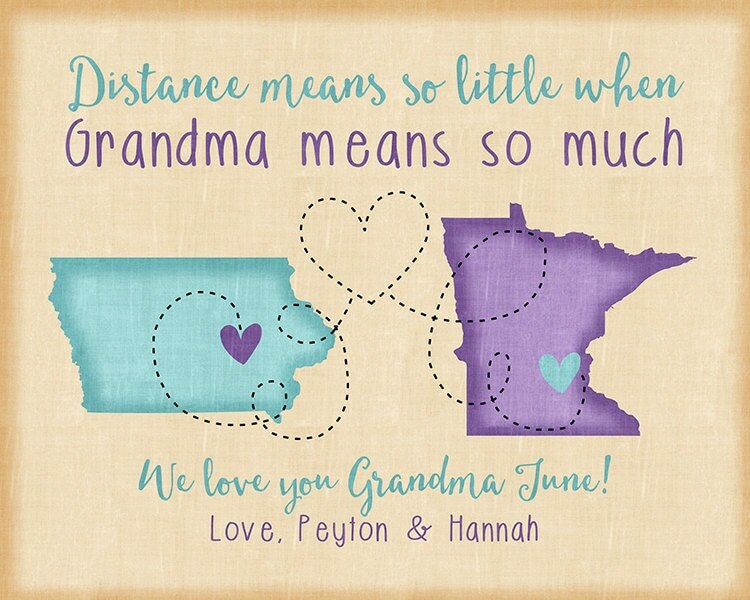 Distance means so little when Grandparents mean so much! 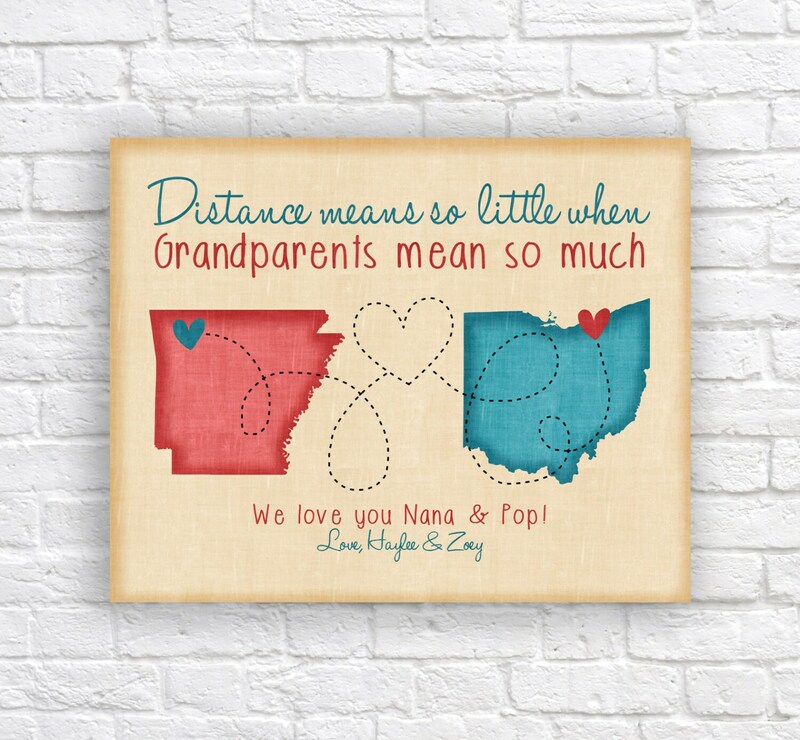 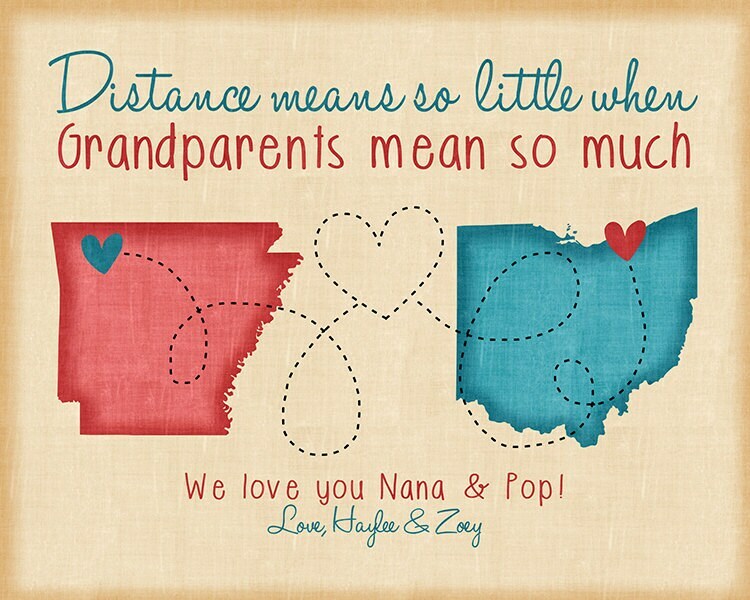 This is the perfect way to show Grandparents or Grandchildren your love for them, no matter the distance! 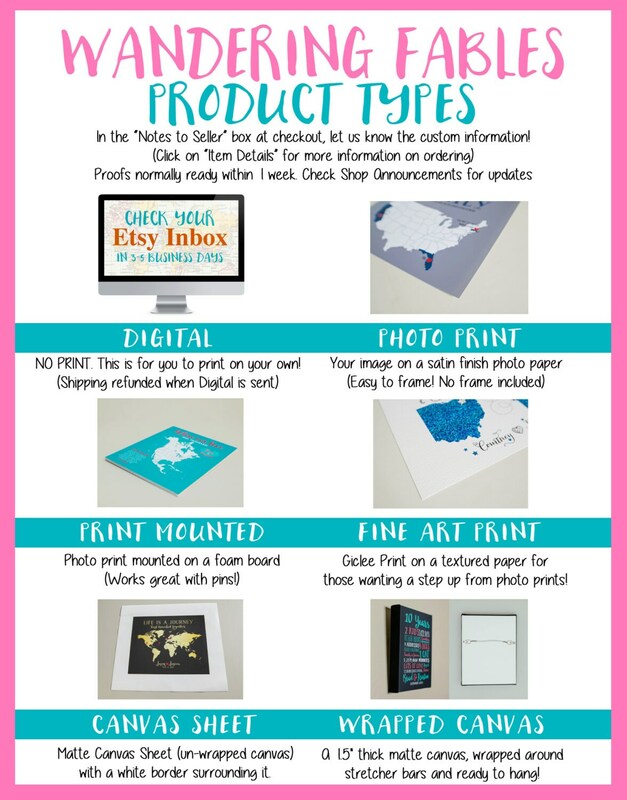 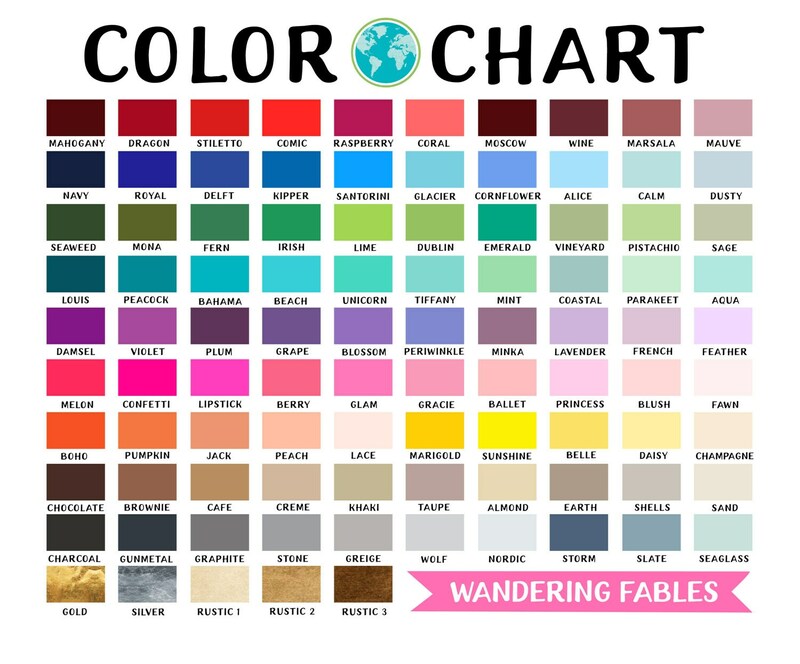 Print will be customized with your information.